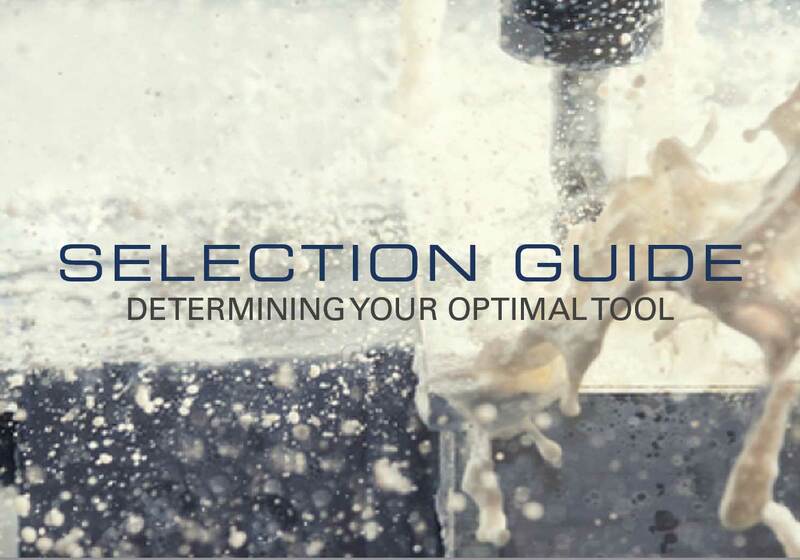 We realize that selecting the optimal end mill for your particular job can be confusing. That’s why our team of experts are here to help. 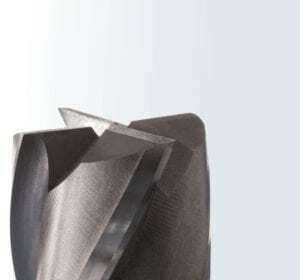 Our outstanding customer service can help you select the best end mill for your job while we put our expertise to work for you, to take your complex machining needs from start to finish. In addition to our exceptional customer service and expertise, we have also provided informative charts and formulas to aid in your tooling choice. These charts will guide you to the tool best suited for your needs.